Men deserve cleaner, safer skincare, too. Whether a man uses a bar of soap for everything, or sneakily steals his wife’s lotions and potions… there’s a reason that men need their own skincare regimen designed specifically for their skin. The truth is that men’s skin is biologically different than women’s skin. Men’s skin is 25% thicker. Men’s skin is oilier. Men have larger pores. I worked for 17 years at a hard job with long hours and zero flexibility. I never felt like I was able to save a dime. There was a ceiling on how much money I could make. I felt stuck..
A few years ago I started working for myself and started Happy WifeStyle. I don’t tell you this to gloat. No way, that’s not the point. I tell you this to let you know that I wouldn’t have been able to do that if I wouldn’t have taken the job with Beautycounter. My husband makes a good living. He takes such great care of our family and I love him more than anything. But what if something happened? Last year on of my oldest, dearest friend’s life blew up when her husband of 20 years left without warning and told her he wanted a divorce..
Will that happen to me? No. I absolutely don’t think so. But I have to admit, especially knowing their relationship, can I 100% guarantee that it wouldn’t? No. No I can’t. I can only have complete control over one thing and that’s ME. We need something that is OURS ladies. We need safety and security and purpose to live life the way it’s meant to be lived. I know with everything that I am that my Beautycounter business is that answer for me…and it could be that game-changer for you too. 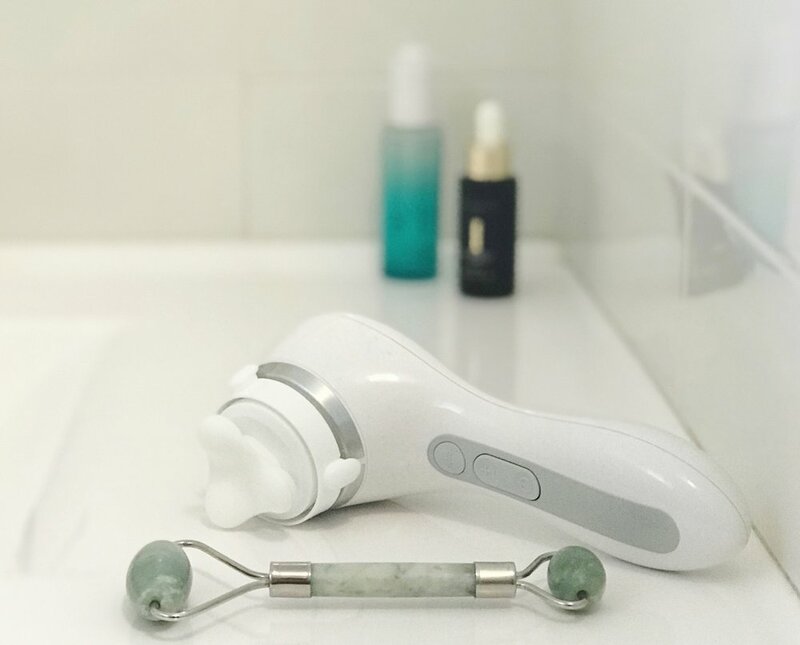 I have established quite a few streams of income now with my Happy WifeStyle blog, brand and business, but I need to be honest with you and tell you that none of those streams come close to what I make from my Beautycounter business. If you’ve considered starting your own business but don’t have the confidence to START, or don’t know what you’d do, I’d love to help you. This company is growing FAST and I am so grateful someone asked me to take this job, so now I’m asking you. 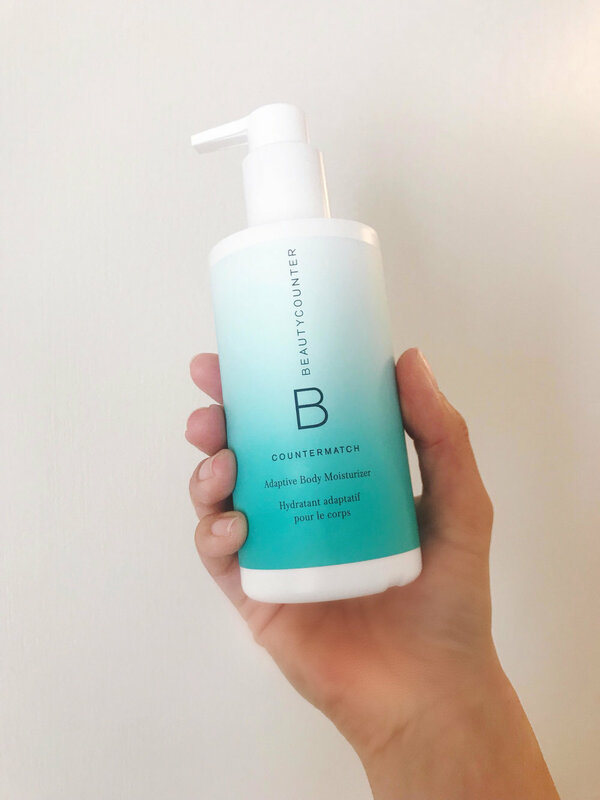 Beautycounter is an amazing company doing amazing things, and it’s SO rewarding to work for. We are doing things so differently than any other company out there. We are not just another "beauty company". We’re a B-Corp like Patagonia. We educate about the industry and teach people how to choose safer products for their family. We provide high performing, safer solutions. We advocate for safer beauty laws for ALL beauty brands. We collaborate with big brands like J.Crew, Goop, and Target. We allow people to shop the products the way they choose…not ONLY through consultants. Bono has even an investor with us! The best part is, this company is not even five years old yet. We are just getting started. If I can do this you can too. You can work it into your life on your schedule any way you choose…whether you want some extra shopping money or want to replace your income and make it a full time career… You just have to START. Message me or email me so I can answer your questions. Zero pressure, I’m not doing this for me. I’m posting this for YOU. ...To help YOU feel empowered in your life too. I’m going to succeed in this business with or without you (just being honest). But I’d love to have other inspired, like-minded women on this journey with me. I’d love to chat with you and find out if it’d be a good fit for you. Learn more here and get started, you could be in business and start earning money right away. I look forward to working together! P.S. If you are local to the northern California area (I'm in Petaluma), I especially would love to talk to you about this as I am in the process of planning in-person get togethers for fellow girl bosses to talk business and ideas to bring Beautycounter into our community! We are better together, let's collaborate! P.P.S. This opportunity may not be for you, but I know you know someone who would love to know more about this and would like to work with me, so please share this blog post with them. It just might change their life. BLACK FRIDAY DEALS ARE LIVE for those of you who are early birds and shopping early...read to the bottom for a BONUS gift from me! *****These are limited quantites and will most likely sell out sometime on Friday. 3. FREE SHIPPING on orders over $100 US and $125 CAN Friday thru Sunday at 11:59pm PST. 4. GiFT WITH PURCHASE! 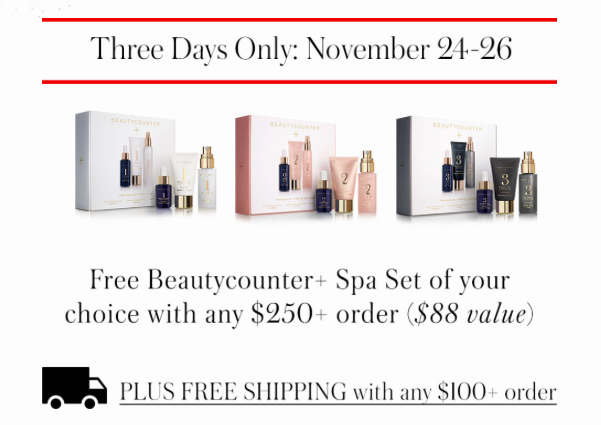 FREE Beautycounter+ Spa Set of choice with any purchase over $250 US and $325 CAN Friday thru Sunday at 11:59pm ($88 VALUE). This Collection of targeted MASKS, MIST and OILS formulated with SAFER INGREDIENTS to enhance your current skincare regimen! Products to BRIGHTEN, PLUMP and BALANCE the skin. #1 BRIGHTENING COLLECTION ~ Infused with multi-source VITAMIN C complex, BRIGHTENS dull skin and boosts radiance. Helps MINIMIZE DARK SPOTS for a more even complexion and radiant glow. #3 BALANCING COLLECTION ~ Infused with ACTIVATED CHARCOAL and ylang ylang to gently refine oily, uneven skin. Charcoal removes excess oil and impurities. This collection works great for ACNE and BREAKOUT PRONE SKIN. 6. Oh and don't forget...If you add Band of Beauty Membership to your cart for $29/year you get a FREE Nourishing Cream Cleanser too! It also gets you 15% cash back in product credit every time you shop...free shipping on ALL $100 orders (not just for Black Friday), and exclusive Member Only deals throughout the year! So worth it! Never any auto-ships either! Yay! ARE YOU COMING TO MY PARTY TODAY TO SHOP WITH ME? See you with a mimosa live at 11am PST if you want to come to my Private Shopping Party on Facebook where I'll be showing you all of the Holiday Sets, doing more FREEBIE Giveaways just for those who attend, and telling you a bit more about the importance of switching to safer skincare and makeup products! Contact me if you want an invitation!